The number of properties available to rent in London has reached a critical point with homes to let some 46% below the national, average, a new report shows. 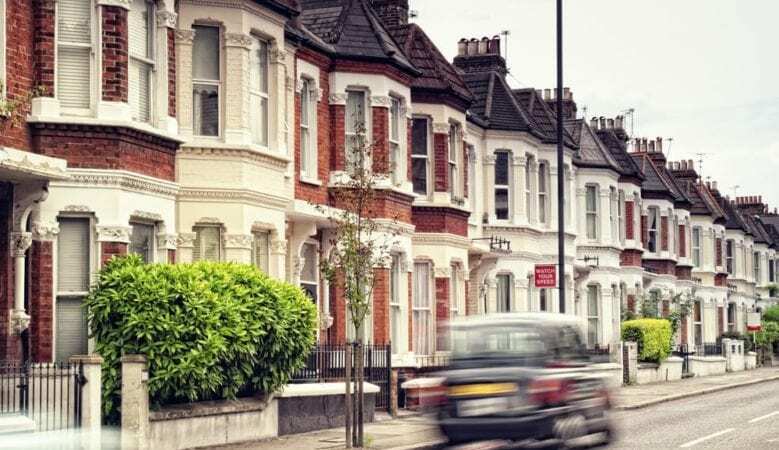 As landlords are increasingly priced out of the capital, tenants are finding themselves up against stiff competition for rental properties, according to the latest monthly report from the Association of Residential Letting Agents (ARLA). In January, letting agents in London were typically managing 99 properties, compared to a national average of 184. It was also the lowest region for supply in December, but it stood at 130 then, compared to a national average of 200. ‘The rental market in London should be thriving as the capital is a hub for business and culture and attracts a huge influx of new residents every year,’ said David Cox, ARLA chief executive. ‘But the prospect of being a landlord is becoming less tenable, as potential buy to let investors are deterred by increased taxes and ever more complicated legislation and higher property prices in London are making it becoming more and more difficult for landlords to make ends meet,’ he explained. ‘Government policies designed to help renters now seem to be having the opposite effect, as landlords are moving away from using professional agents. This puts tenants at risk of falling into the hands of rogue landlords, or novice ones who don’t have any experience in the sector,’ he added.